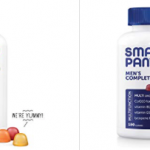 Looking for Paleo coupons and deals? Just click each title link below to view the complete deal! 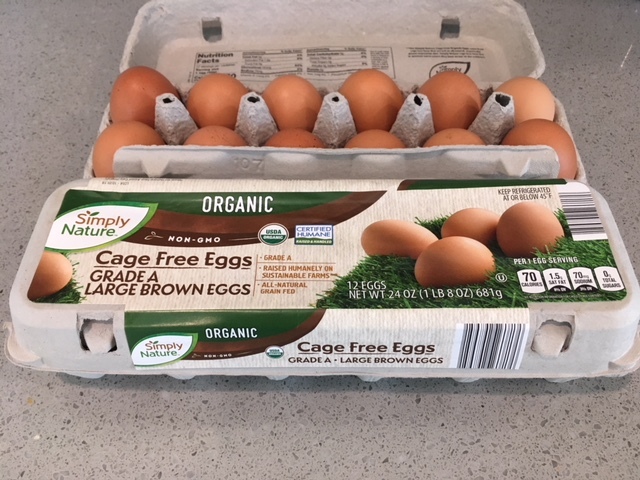 Aldi has dropped the price on their dozen cartons of organic SimplyNature cage-free eggs down to $2.79! This is by far the best price on organic eggs. 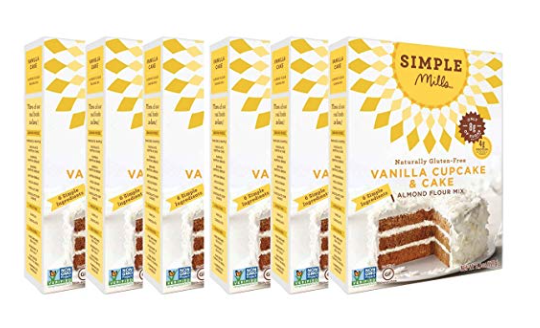 Amazon has a hot deal on one of my fav brands, Simple Mills cupcake or cake mix! 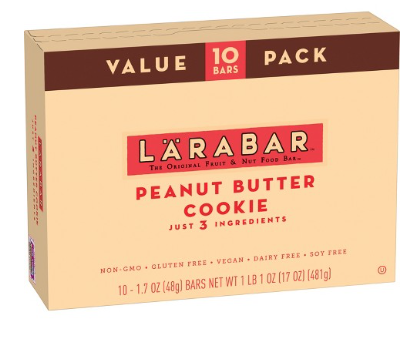 Grab a stock up price on Larabars on Amazon! 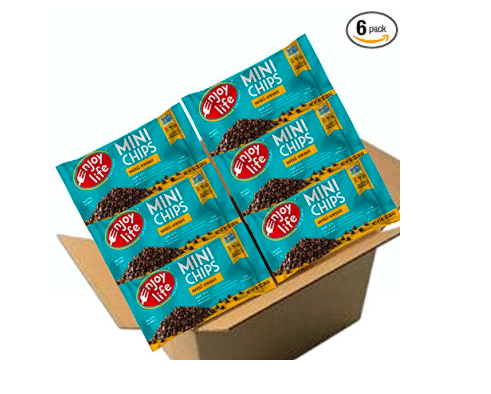 Get a great price on Enjoy Life allergen-free chocolate chips on Amazon! 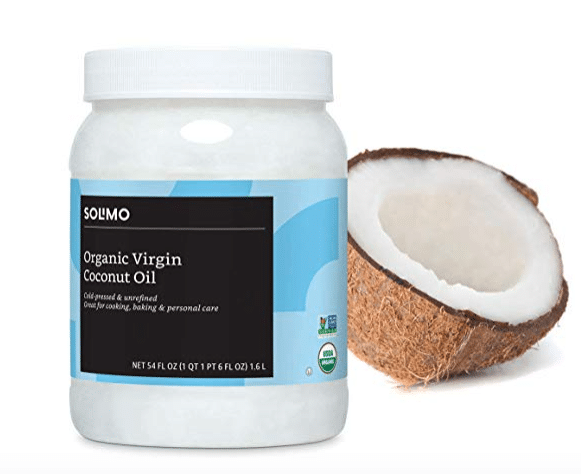 Wow, hurry over to Amazon for a hot price on Amazon’s new signature brand organic virgin, unrefined coconut oil! 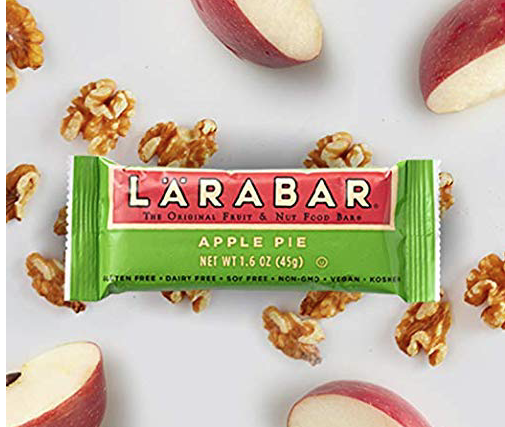 Stack a sale, with a Target Cartwheel coupon, printable coupon and a rebate for some hot deals on Larabars this week at Target! Wow, RUN over to Amazon for a big price cut and a coupon on Wild Planet Albacore wild tuna! 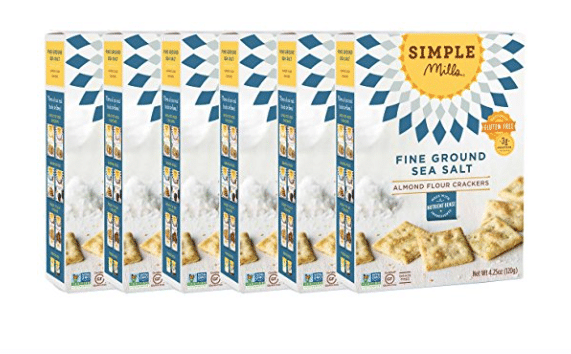 Wild Planet, Albacore Wild Tuna, Sea Salt, 5 Ounce (Pack of 12) $29.98! 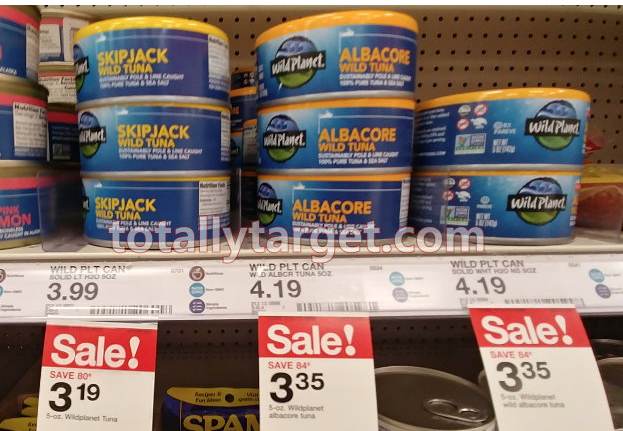 Head to Target with this $1 off any Wild Planet product coupon for a great deal on Wild Planet tuna! Publix shoppers! Head to Publix for an awesome deal on Pete & Gerry’s organic eggs!